By Andrii Degeler , March 7th, 2019. UK-founded deep tech startup Hadean has landed a £7 million funding round led by Draper Esprit, with participation from Aster, London Venture Partners, Luminous Ventures, and Entrepreneur First. Hadean’s product is what it claims to be the world’s first cloud-first operating system, HadeanOS, which supposedly “enables programmers to scale their code, as it treats entire cloud data-centres as a single gigantic computer,” the startup stated in a press release. One of the first showcases for the technology is Aether Engine, a distributed simulation platform used for different purposes, such as medical research and massively multiplayer gaming. 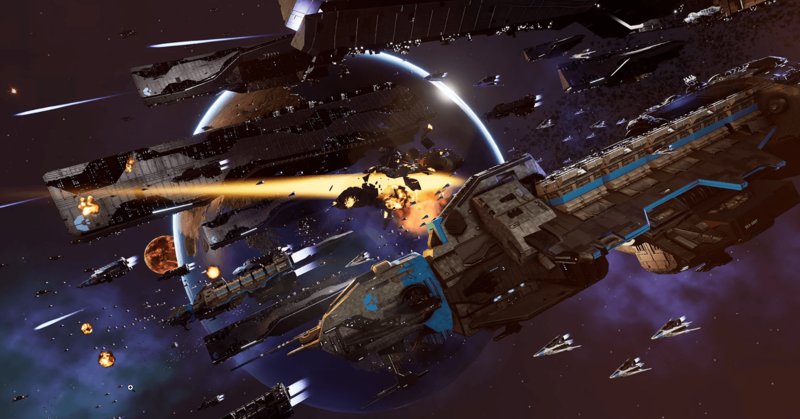 An example of the latter will be shown on March 20 at the Games Developer Conference (GDC) in San Francisco, where Hadean will team up with CCP Games, the creators of EVE Online, to hold a 10,000-player online multiplayer battle.